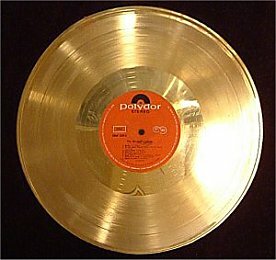 The 1969 "Japanese Gold Disc Award"
for over one million sold copies! Remarks: "Johnny Guitar" in it's best mastering perfection ! 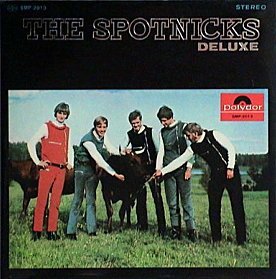 Wake up all incompetent re-mastering engineers !